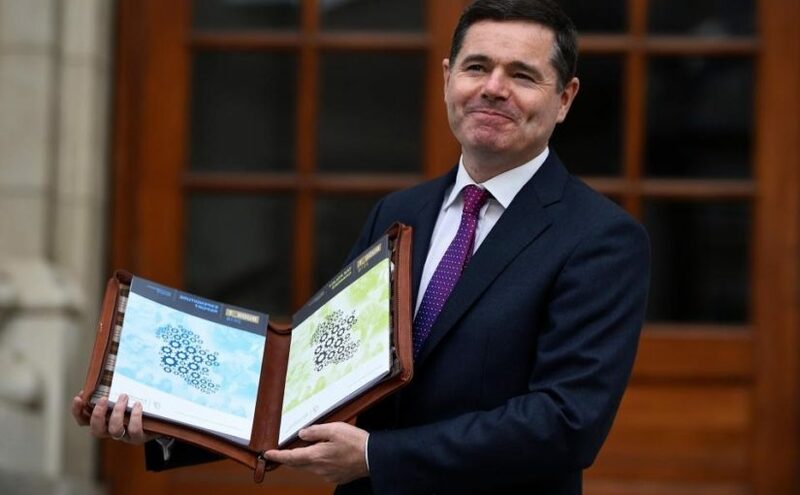 The Minister for Finance, Paschal Donohoe TD announced in yesterday’s budget that, in recognition of the work undertaken by the charities sector, a VAT refund scheme to partly compensate charities for the VAT they occur on their inputs will be introduced. The scheme will take effect from 1 January 2018 but will be paid one year in arrears (i.e. 2019). Claims under the scheme cannot be made until 2019 as it will take some time for Revenue to put IT and administrative systems in place. The fundamentals of the scheme will be similar to the Danish model for VAT refunds for charities. Charities will be entitled to a refund of a proportion of their VAT costs based on the level of non-public funding they receive. For example, where a charity’s gross income for 2018 involves 25% funding from State / EU / international organisations and 75% from privately sourced income including fundraising, subscriptions and donations, they may claim 75% of their VAT input costs for the year. A capped fund of €5 million will be available for the scheme in 2019. The scheme, including the amount provided in the fund, will be subject to review after three years. Where the total amount of claims in a given year exceeds the €5 million capped amount, charities will be paid on a pro rata basis, e.g. where the total value of claims by all charities in 2019 amounts to €50 million, each charity will receive 10% of their claim. In order to avail of the scheme, qualifying charities must be registered with the Charities Regulator, have tax clearance, and provide a set of audited accounts for the year in which the claim is being submitted. For administrative purposes, claims valued below €500 will not qualify. Further details of the VAT refund scheme are to be included in the Finance Bill, which is due to be published on Thursday, 19th October 2017. If you have any questions relating to VAT and the not-for-profit sector contact a member of our Not-for-profit team or our tax team.